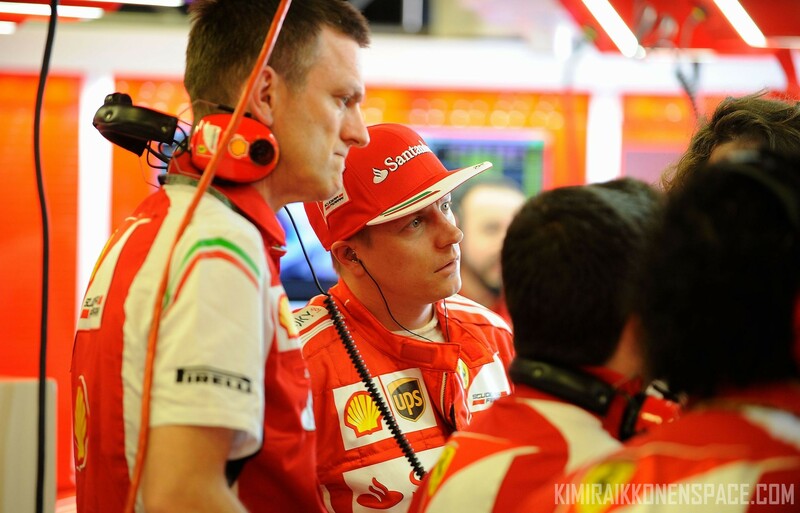 The two words that spring to mind after the Australian Grand Prix are patience and work. Scuderia Ferrari’s main aim is clearly to make the F14 T more competitive. The feeling is that many teams used this first GP of the season to get a better understanding of the complicated new cars and that raises the hope that, as the races go by, the spectacle will also improve. Confident? Really? Ferrari have not had a competitive car in 6 years. They are, at best, the 5th ranked team right now. Much work still needs to be done.